Join us learn and apply the Word of God this December. 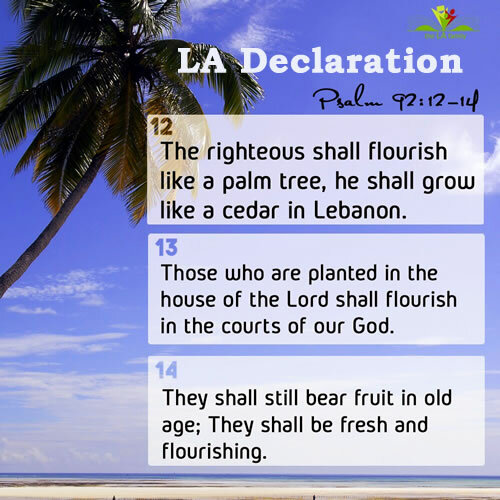 Welcome to LA family’s month of Christ Consciousness! “Whoever eats my flesh and drinks my blood remains in me, and I in them.” – John 6:56. “Consciousness means, that which the soul knows. Not that which you believe, or that which you have an existent faith for, or that which you hope, but that which the soul has proven, which the soul knows, upon which the soul rests, the thing, Bless God, which has become concrete in your life. 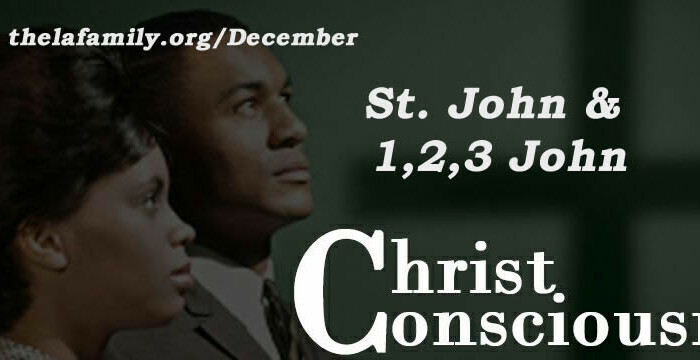 Join us this December as we imbibe the consciousness of Christ. Please find below the program for the month, and feel free to share your lessons or favorite verses from the day’s reading on social media via #LAFruits. I am an overcomer over the power of darkness through reliance on God and His Word. I will daily experience an ever-ascending scale in God. Step by step I will discern God and His purpose for my life. My words are the words of life and of spirit. The fire of Jesus is burning in my heart. Thank you Father for revealing your Son to me daily through your word. Father, help me to be as kingly and princely and lovely and holy as the Son of God – with the power of Jesus and the love of Jesus. 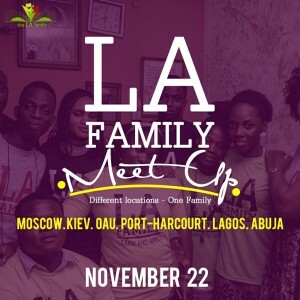 Next meet up: Sunday 17 January.